One of our popular items from our NEW Classic Retro Collection. 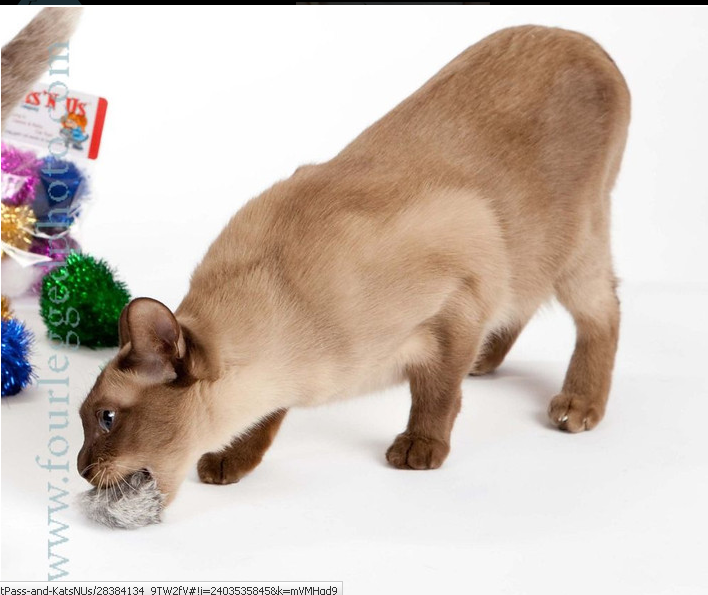 These fun cat toys are made of 100% Rabbit Fur and with a new design gives them more weight. More fun to throw or bat around. 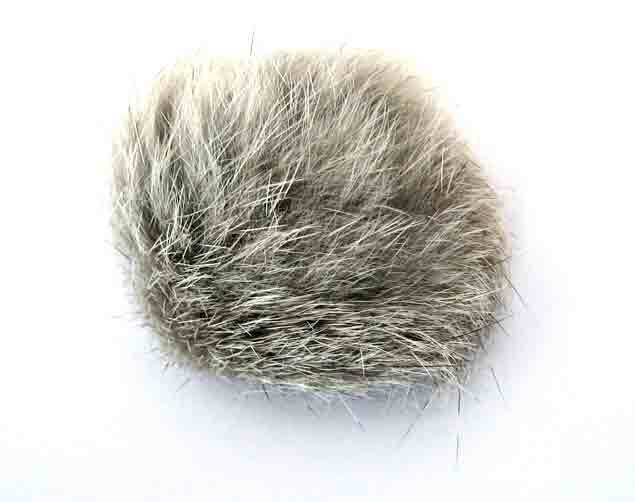 Only in Natural Color, these Pom Pom Cat Toys measure about 2 inches in diameter. Cats think that these are real! We have a small cat rescue, so we try out, and go through, a lot of toys. Nothing is more universally popular than fur, which is increasingly hard to get in Canada. Even so, I was not prepared for the enthusiasm with which these pom-poms were greeted! Even the mice can't compare, as our re-order reflects. The place is full of cats carrying their pom-poms around, killing and denuding them, burying them under cushions only to take them out again and run off with them. A great find! Our two year old kitten absolutely loves these. She originally got hooked on the artificially dyed version but I feel better giving her a more natural product to play with. These also seem more durable than the dyed ones. Hi...letting you know that even the 6 week old kitten was having a blast playing/carrying around this fur ball. Was easily recognized at the Pet Expo too. Will buy more soon. My kitty waits until after the lights are out late at night to pick these up in her mouth, carry it around and meow for about 10 minutes. She "kills" it every night. I have no idea why she loves these, but she does and I am glad I was able to find them. My kitty Toe-Toe likes these rabbit balls even better than the rabbit fur mice! ...and that's saying a lot, because he loves his mice! I will have to say, though, that the furry balls do not last as long as the mice. They start out all furry and soft, but end up chewed down to a somewhat flat, hard disk. Even then, Toe-Toe still likes to chew on them. I'll buy more! My kitty loves these "fur puffs". He gets so excited when he sees one in my hand. He is not like this with any other toy. I will definitely purchase more after he hides the 25 I just ordered. Happy to find rabbit fur without a dye job! The price (product and shipping) is reasonable and the service great, so I'll definitely be ordering from the site in the future. Besides, my kitty will eventually demolish these fur balls one by one...a sure sign that she adores them! I have 5 cats. Two of them love to lick these but they don't play with them. They love the rabbit fur mice that they can bat around but these have no weight to them so they don't go anywhere when they bat at them. Kats'n Us reply: We were unhappy with these as well so we are in the process of having these manufactured ourselves to improve the quality. by the end of March 2013 we should have new and improved pom poms in!